If you have to take a ferry to get into the town, what more can you ask for? Pastel coloured houses casting shimmering shadows in the Hallstat Lake and sky-high mountains surrounding it. The beauty of Hallstat alone is enough to give the town the fame and visitors it receives. The centre of Hallstatt is at Hallstatt Markt, and Hallstatt Lahn is on the edge of town near the funicular to the Salzbergwerk. The train station is across the lake from Hallstatt. This is Austria's oldest and most photographed village. 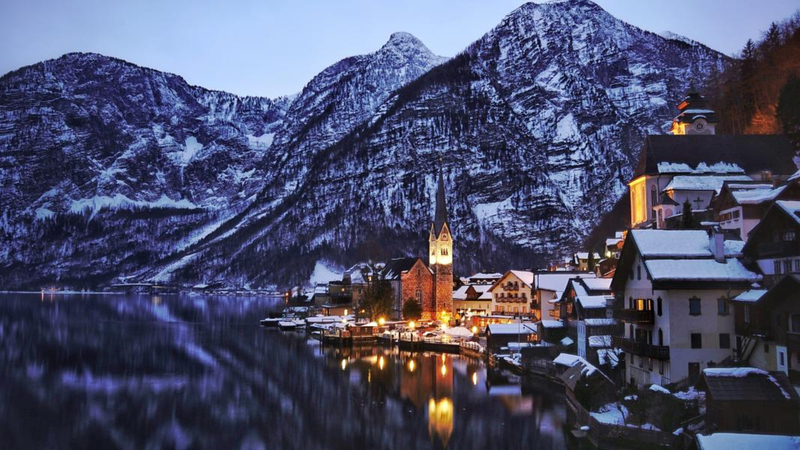 The Hallstatt Mines are also the world’s oldest salt mines. A fishing village with a population of only 329 people. 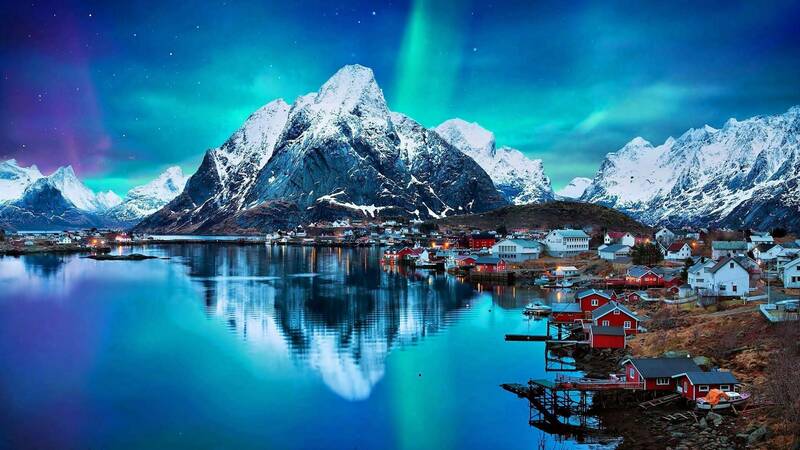 It's located on the Island of Moskenes northern Norway’s Lofoten archipelago. The best hikes on the Lofoten Islands are a few kms away from Reine. It has been recognised as the "most beautiful place in the world". For kayaking, biking, and skiing in the winter, outfitter Reine Adventure has its office in town. Nowhere is more pictuesuqe than Reine, and its location 100 kilometers above the Arctic Circle makes it prime for Northern Lights viewing. 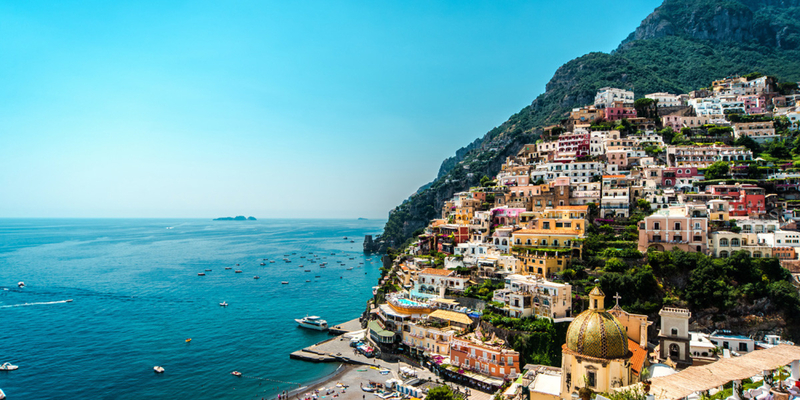 The most photogenic and picturesque town of Amalfi coast, this was the first town to import bikinis from France. Thanks to its setting on the Italian seaside, its precariously-perched pastel houses, and its church’s gleaming dome, Positano has charmed visitors for decades. One of the most-visited summertime destinations in Italy. Positano has grey, pebbly sand beaches, but that’s okay – with its beautiful, crystal-clear water and its spectacular setting. Fornillo Beaches is one of the best beaches in Italy and is located in Positano. If you love shoe and clothes shopping, you'll love this place. The Amalfi coast is world-famous for its lemon groves, which bear gigantic lemons (some are the size of cantaloupes!). Have a sweet tooth? Don’t forget to try the delizia al limone, a treat made with a shot (or two) of limoncello, a famous local liqueur. Things to do in Positano - Visit the beaches, shop at Antica Sartoria, eat desserts and buy ceramics. Denmark's capital is straight out of a dream. It looks like a town you would only see in paintings. Located on the eastern coast of the Island of Zealand. Conquer this city on a bike if you really want to enjoy sightseeing here. 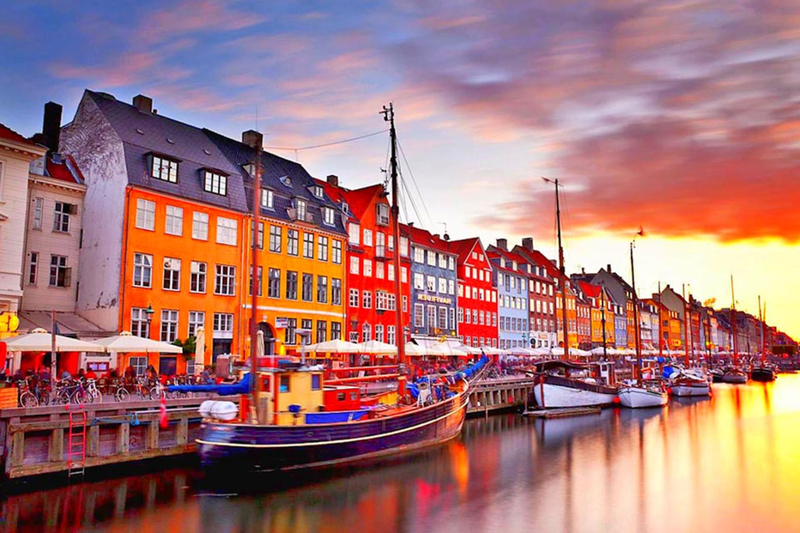 Some of the most famous places to visit - Tivoli Gardens, the statue of The Little Mermaid, and the freetown of Christiania. With a history that dates back to 1043, the city is full of historic landmarks, significant buildings and interesting sights and museums. Things to do in Copenhagen: Kronborg Castle, Christiansborg Palace, Nyhavn, shop at Strøget, visit Dyrehavsbakken- Bakken - world's oldest amusement park, visit the Copenhagen zoo and the National Museum, try the Danish and New Nordic Cuisine. 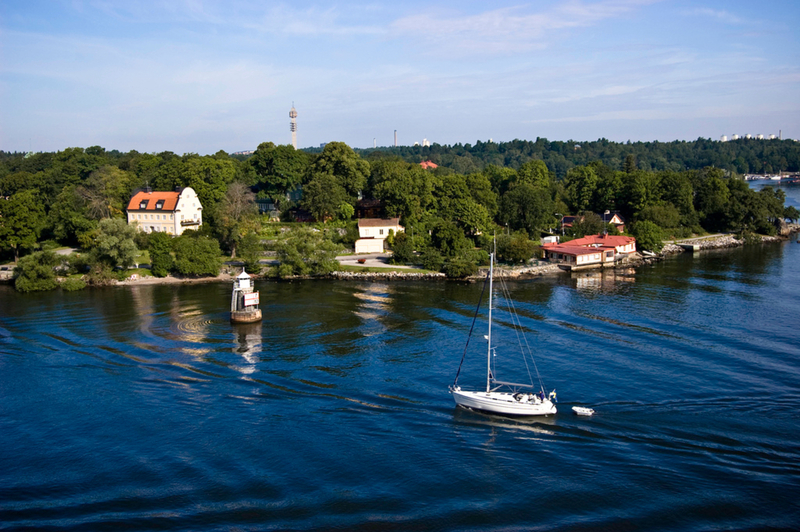 The Stockholm Archipelago, Sweden is the largest archipelago in Sweden and second largest in the Baltic Sea. The most popular way to witness its beauty is in a ferry. There are two popular ferry services available - ferry service Cinderella and ferry company Waxholmsbolaget. It's home to some of the poshest Stockholmers. 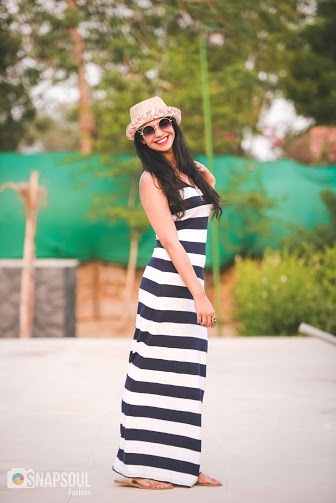 It either has lavish villas or approximately 50,000 holiday homes - red-painted wooden cottages. You can also stay in hostels or campsites or rent a cottage. Things to do in Stockholm Archipelago - boat, hike, fish, sea kayak, bike and swim and even ice yacht in the Stockholm archipelago. Eat at well known restaurants on Fjäderholmarna, Grinda and Värmdö, pick out wild berries and mushrooms, cook your own fish at BBQ stations at camp sites. 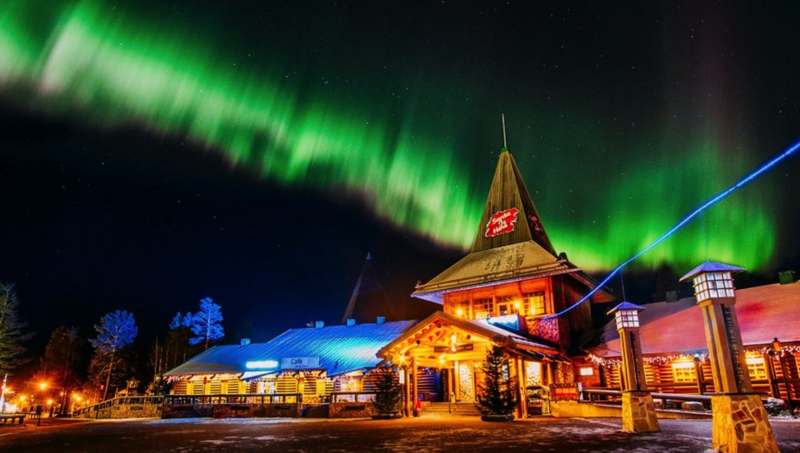 The Arctic Circle runs through Rovaniemi, the capital of Finnish Lapland, which is home to an eclectic – and unusual – array of museums. Santa Claus has chosen this city to have his own post office here which operates 365 days in an year. It is the official home of Santa Claus with snow caped trees, amazing auroras, raindeers, sleigh rides, dog-slid rides. This is exactly why every Christmas lover would want to come here. Things to do in Rovaniemi - skiing, snowboarding, snowmobiling, sleigh rides, dog-slid rides. Largest city in Czech and 14th largest in the EU. This city has a rich architectural heritage. Prague has a renowned and active musical life, which reaches a high point each year in the internationally known spring music festival. The city’s fine orchestras—the Prague Symphony and the Czech Philharmonic—have won reputations abroad. 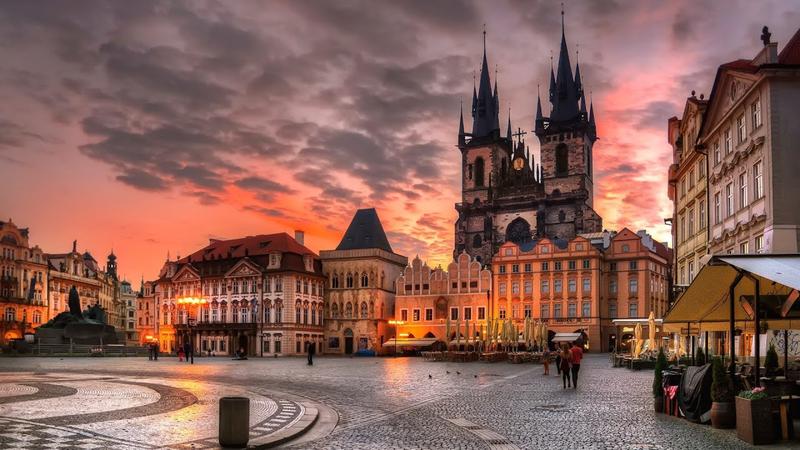 Things to do in Prague- Visit the Charles Bridge is one of the most iconic landmarks, the largest ancient castle, the Prague Castle, Prague zoo, a medieval dinner, Vltava river. Budapest is paradise for explorers. Keep your senses primed and you'll discover something wonderful at every turn. Budapest is a city of full of surprises and wonder, with its lively centre, pretty parks, majestic river, tall church spires and lavish spas. One of the most exciting cities in the world, Budapest is full of secrets to uncover, hidden spots to explore and old favourites to revisit. This is the city where being bored is not an option. Most populous and one of the largest city in Europe, it's a must-visit on my list. Things to do in Budapest - Danube River, Parliment, Budapest Folklore Show and Danube Dinner Cruise, Etyek Wine Country Tour with Dinner from Budapest. This place has always attracted tourists but it's more than ever because it's the Game of Thrones town. Three things it's famous for are wine, natural beauty and heritage. 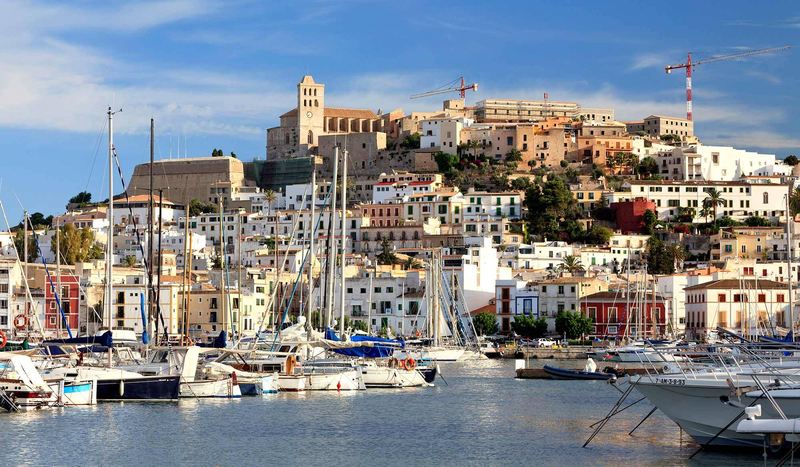 Although its population barely exceeds 40000, it's one of the most prominent tourist resorts of the Mediterranean and listed as a UNESCO World Heritage Site since 1979. 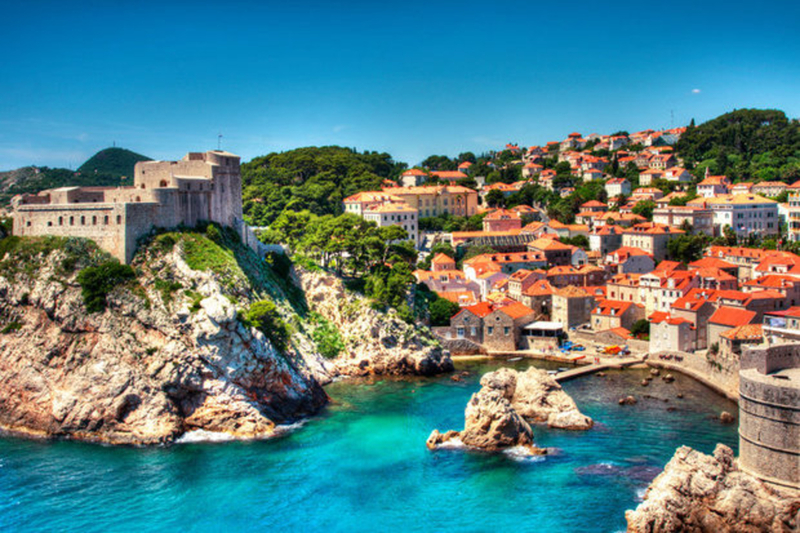 Things to do in Dubrovnik - sip the finest wines, make a visit to Nautica, Snag a sassy souvenir, romance at villa Dubrovnik, take the cable car to Mount Srđ, sink in the perfect sundowner, go sea kayaking.